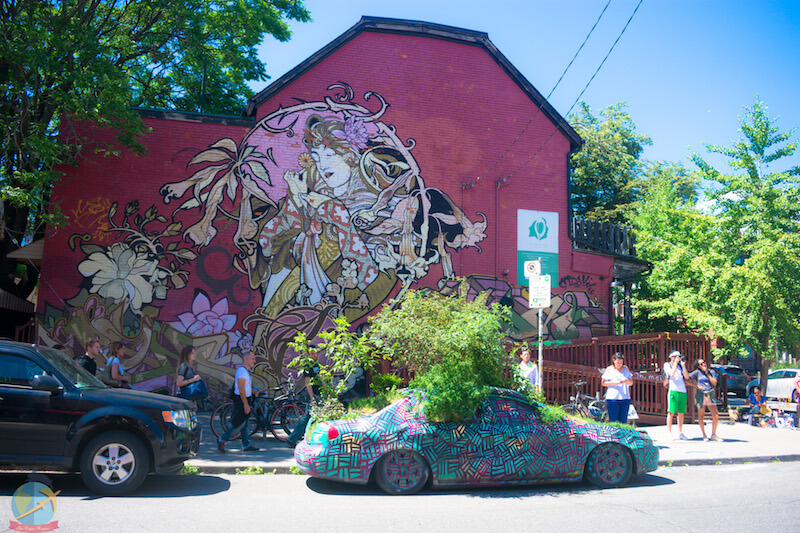 Toronto is a dynamic and vibrant city full of skyscrapers, but also green spaces where you can find a mix of cultures on every corner. 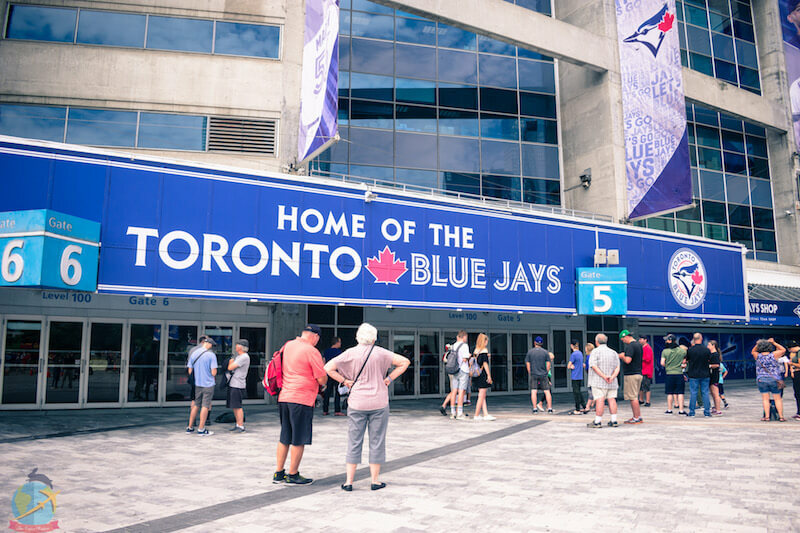 Located on the shores of Lake Ontario, you can do all kinds of activities in Toronto. 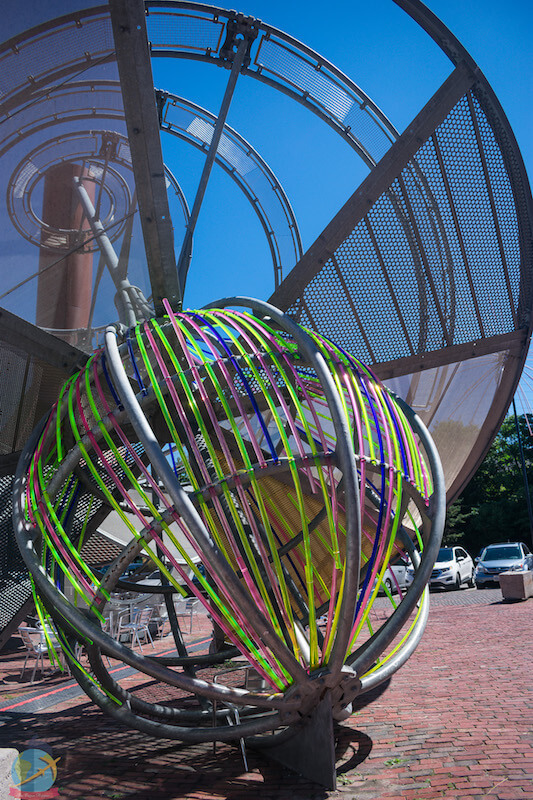 The great range of museums, sports, nightlife, and food make this metropolis an excellent place to visit. 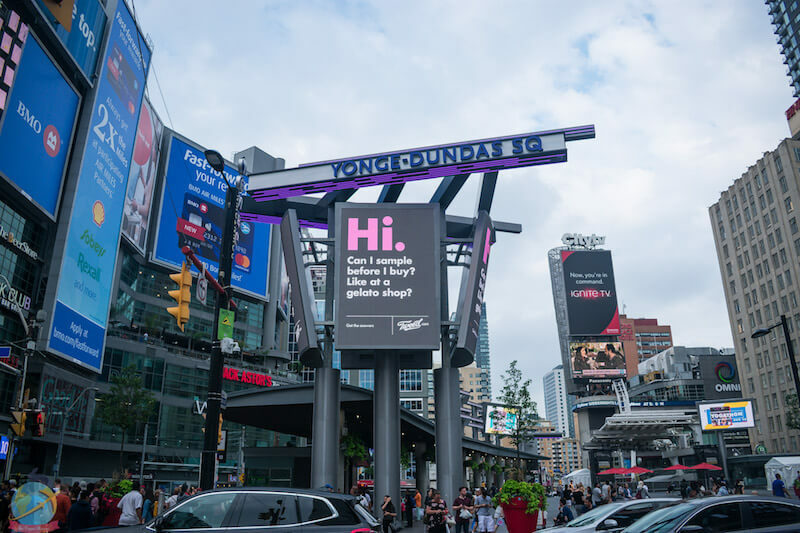 Canada has 4 well-marked stations. Winters are cold and full of snow; Summers are hot and humid. Summer is also the high season so prices increase. Or in autumn that is also a beautiful time, mild weather (neither too hot nor too cold) the prices are better and you can see the amazing autumn colors. You can choose September-October. 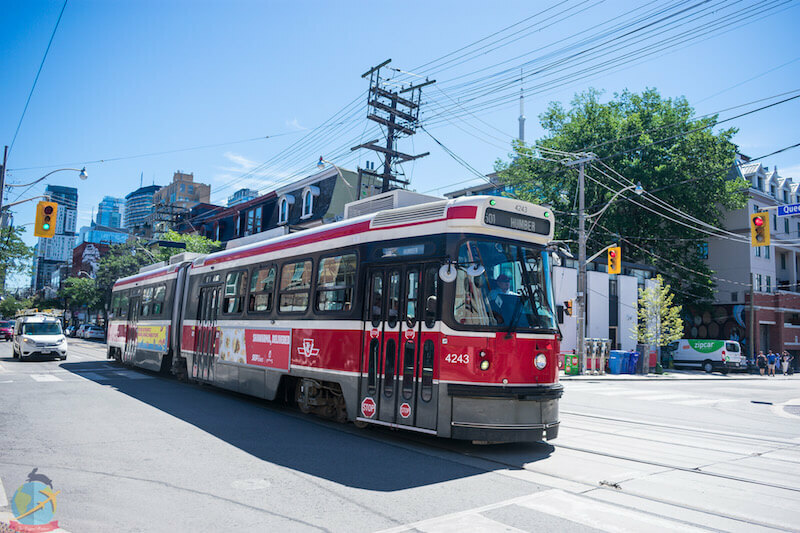 It’s very easy to explore Toronto on foot and see some of its main attractions, but also everything is very accessible by public transport, taxi or alternative services such as Uber, Lyft or Cabify. I advise you to stay a minimum of three days to see the main tourist sites, but if you count with more time is much better because even with three days the agenda can be too tight. 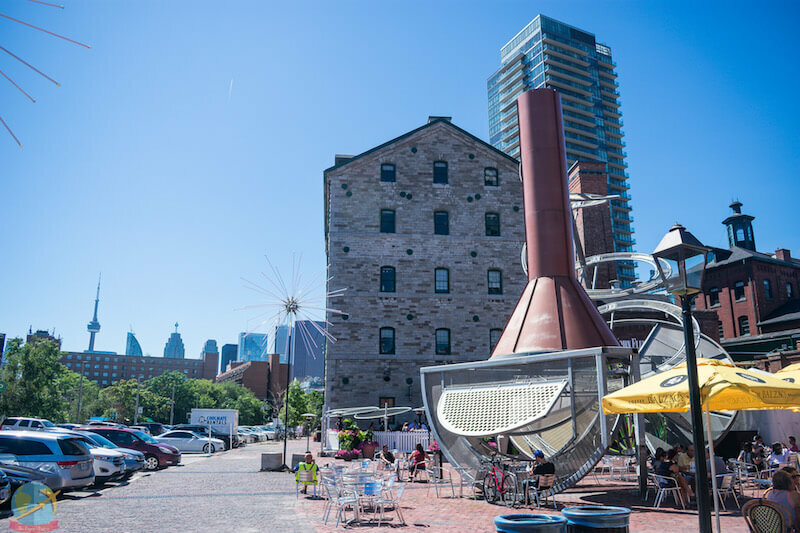 Here are some of the points of interest you can see or include during your stay in Toronto! 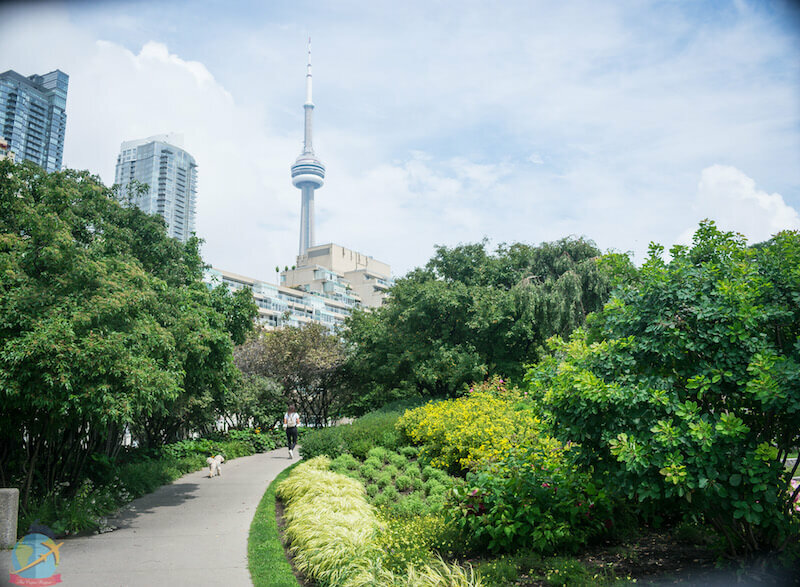 Green spaces, outdoor activities, excellent views of Lake Ontario and the city skyscrapers. 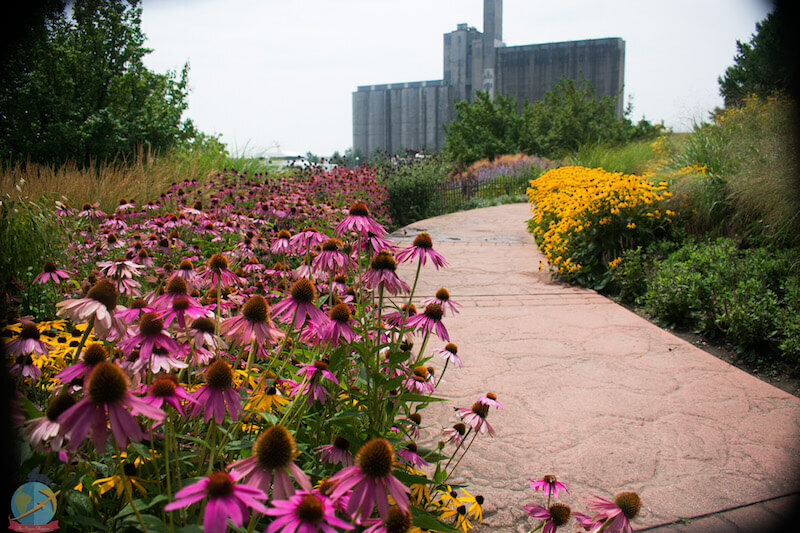 It’s a perfect place to spend a relaxing time and get away from the hustle and bustle of the city. I recommend you spend at least half a day. Ideal If you like to go shopping, it’s like a mini Times square. Here is located the Eaton centre which for me is like a gigantic mall. Recommended time to spend: at least 2 hours or more if you want to buy a lot of things. 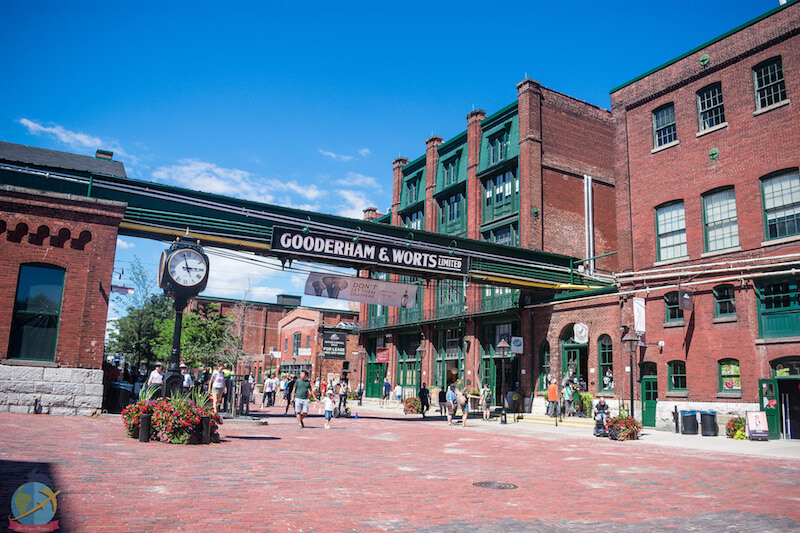 Explore the historic district dating back to the beginning of 1800 where the Gooderham and Worts distillery was located. 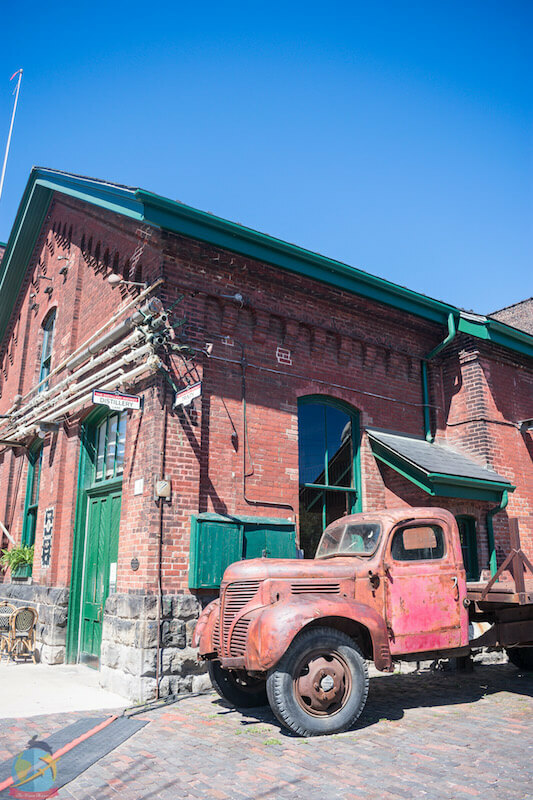 Today, Victorian and industrial buildings have become art galleries, boutiques, and restaurants. It was one of my favorite parts. 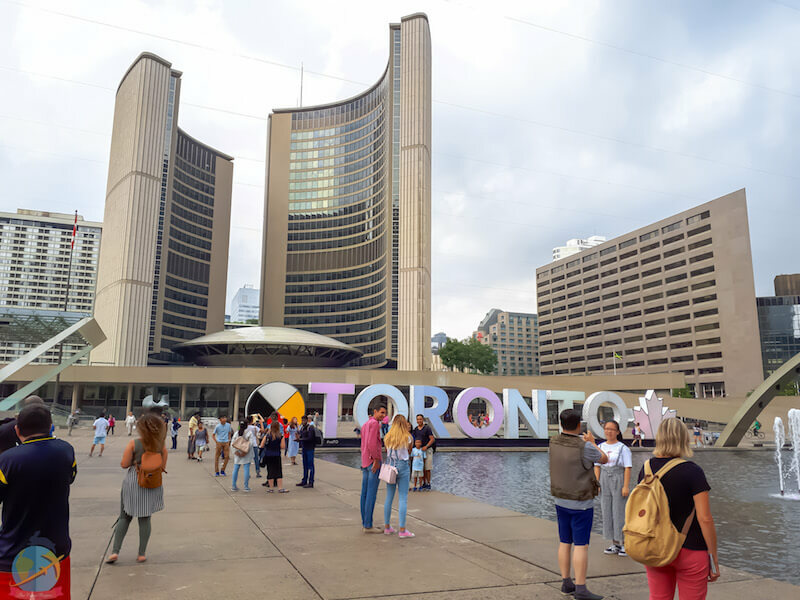 In this square, you can see the new City Hall and also the old one, you can also take a picture with the iconic Toronto sign. If you visit in winter the area becomes an ice skating rink. The museum has exhibits from various cultures of the world and natural history. 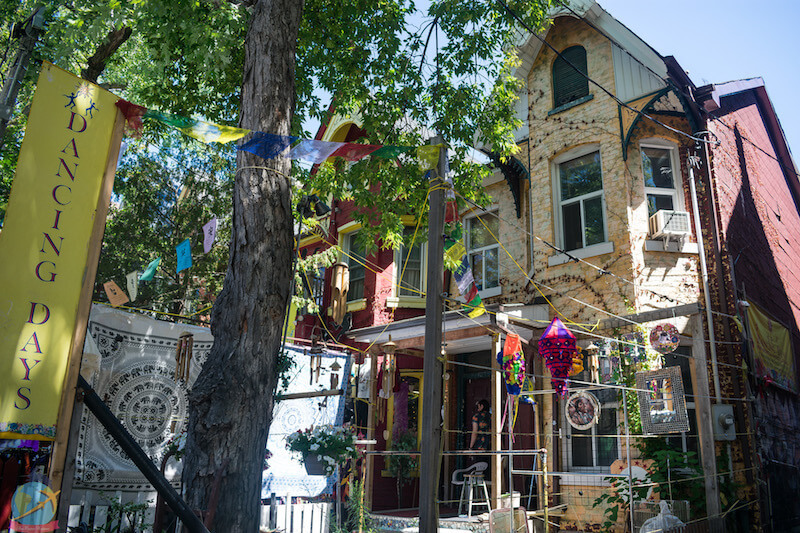 It was opened in 1912 and is the largest in Canada in terms of the size of its collections. 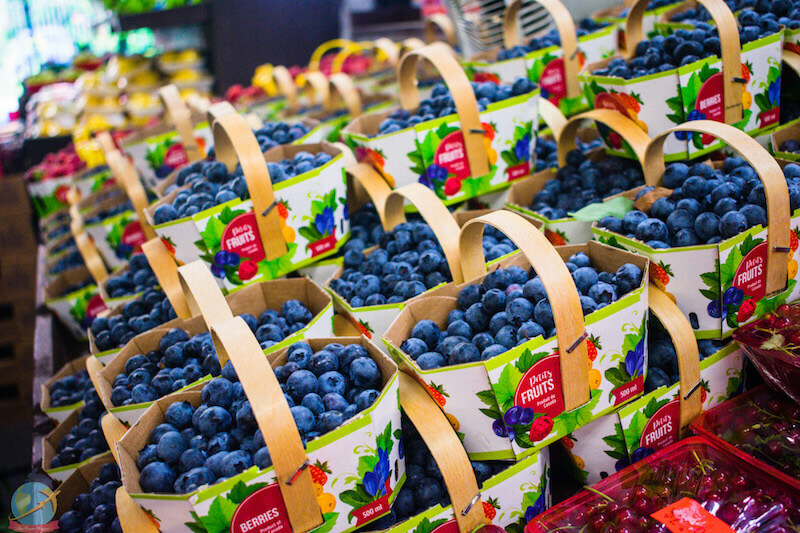 In this market that operates since 1803, you can find all kinds of foods and ingredients such as spices, maple syrup, organic olive oil, fruits, and vegetables, etc. But go with caution because this market has a lot of animal products that if you do not like to see can result in a not very comfortable experience. Restaurants are also located in the market and some of them offer vegan options. Markets are always a good choice to find vegan products. 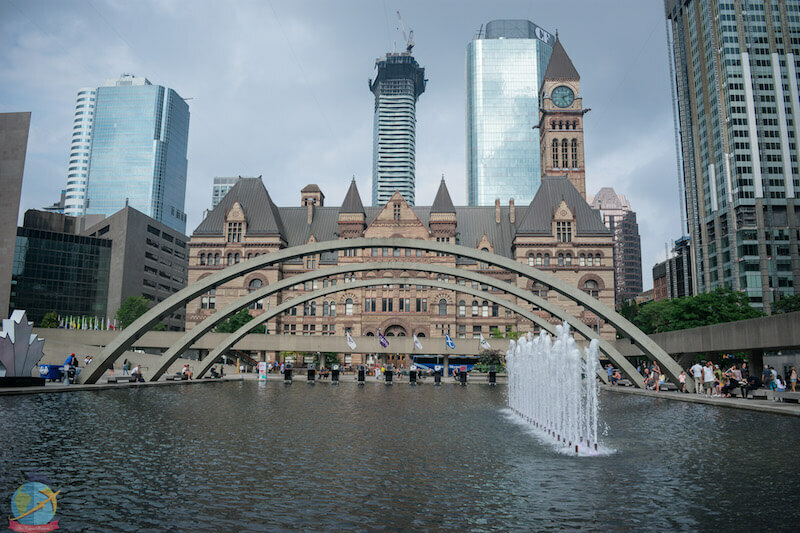 The Harbourfront area is located next to Lake Ontario in the heart of downtown Toronto. 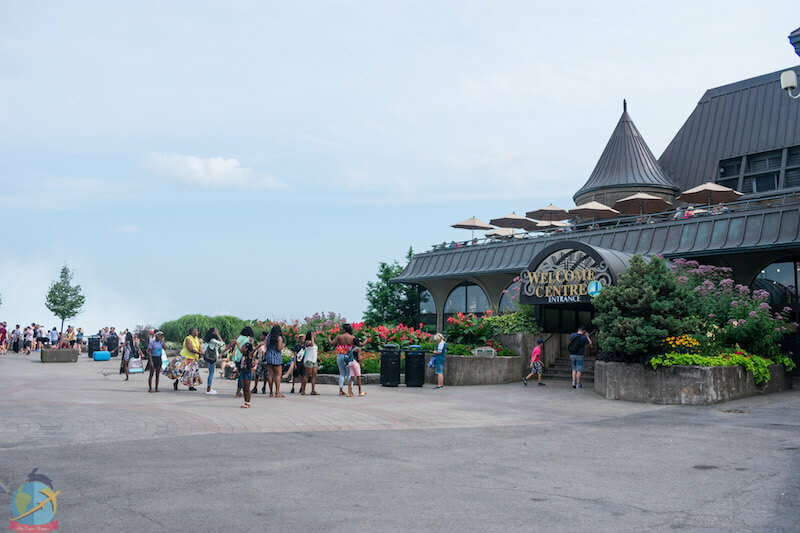 Here you can find parks, cafes, and restaurants, the pier to take the ferry to Toronto Islands, an amusement park as well as many shops and areas to rest and have a nice time. 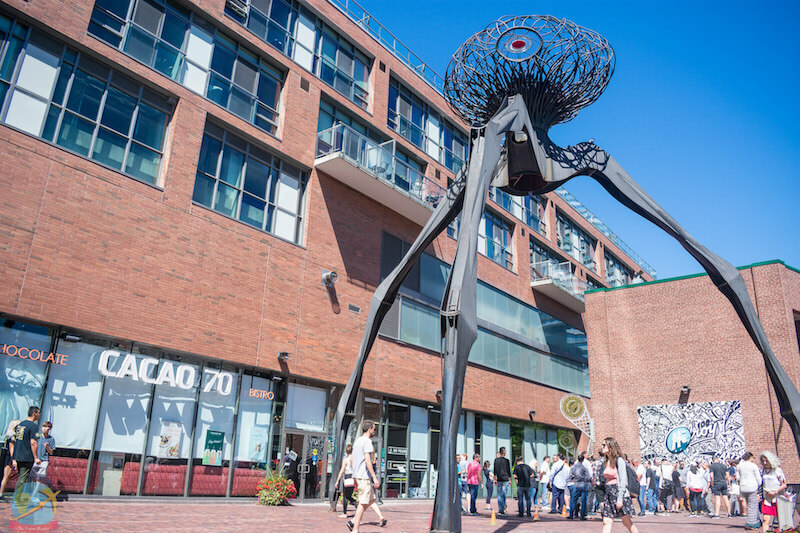 The Harbourfront centre presents activities with dances, modern art, handicrafts and theatres, festivals, as well as many annual events. It is a good idea to visit the entire area on the shores of the lake as you can enjoy excellent views in addition to the green and relaxing spaces. 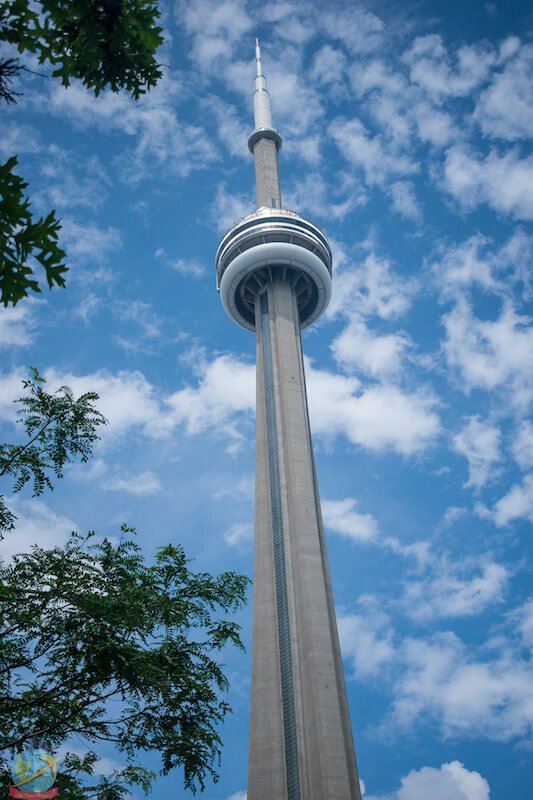 Icon of the city of Toronto, the tower is over 1800 feet high and offers excellent views of the city, it’s considered a marvel of engineering. 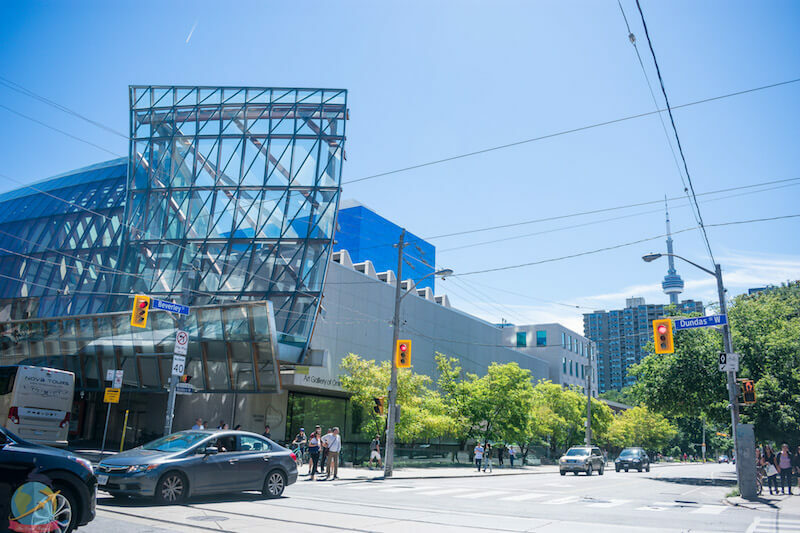 Before or after your tour in Kensington market and if you like art and museums, then you can visit the Art Gallery of Ontario. 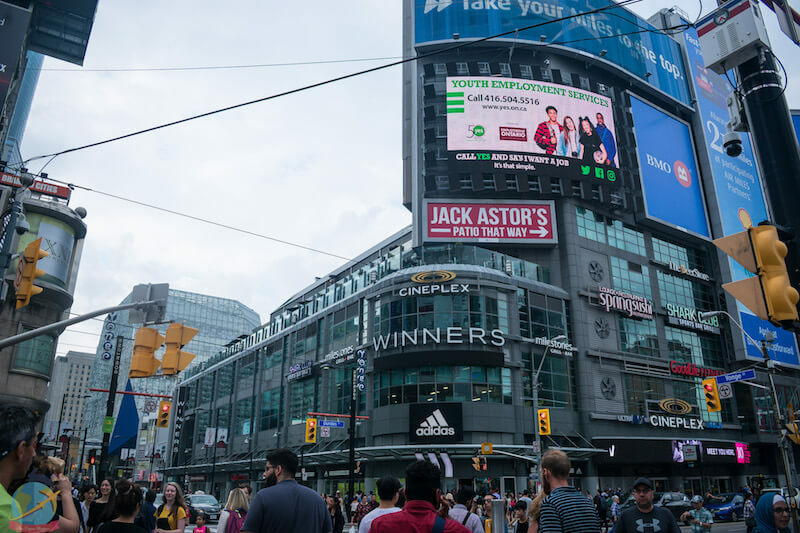 One of the biggest in Canada. 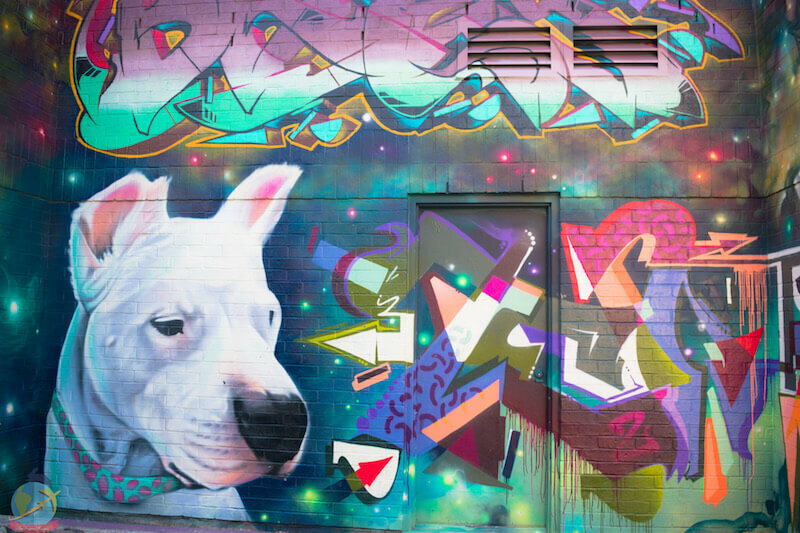 A bohemian and hipster neighborhood full of art, clothing stores, markets, and… A lot of vegan food! I highly suggest to simply walk around and do a food tour in this area trying as many vegan places as you can. 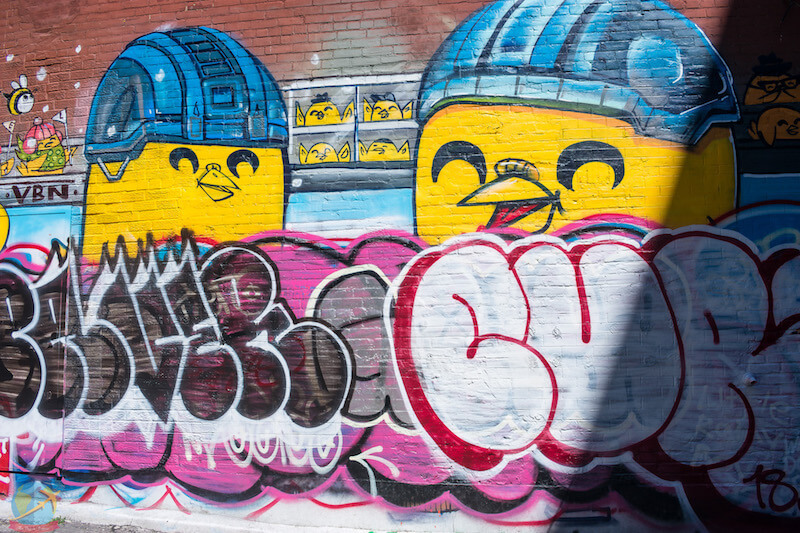 If you like street art in Toronto you can find an area full of it. 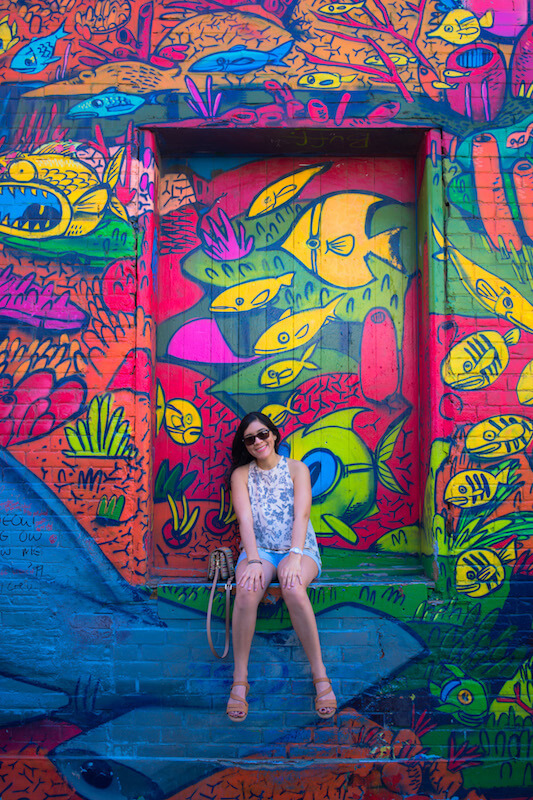 The Graffiti Alley has several super colorful murals where you can take fun pictures or just appreciate the original designs. 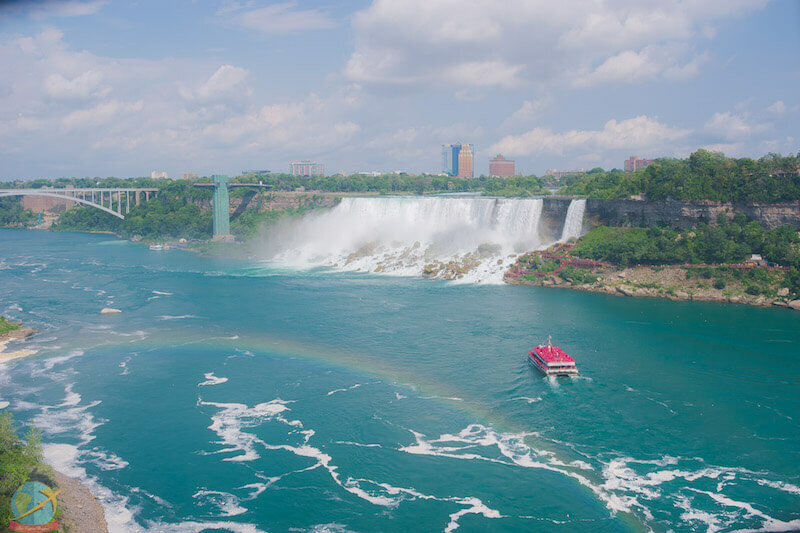 When you visit Toronto you can’t miss going to Niagara Falls. 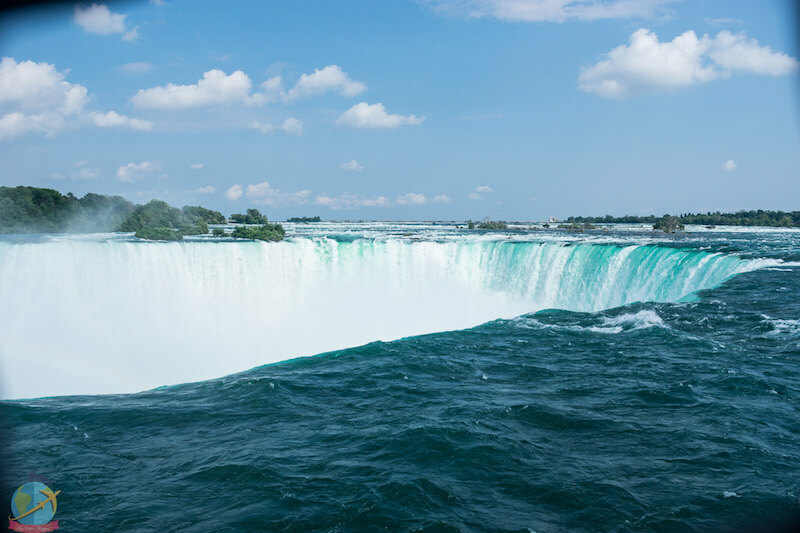 Located about an hour and a half from Toronto in the city of the same name, this natural wonder was part of my bucket list. It can be reached by private car, bus or through organized tours. I went by car which gave me the opportunity to stop at the city of St. Catharines because there were some vegan places that I wanted to try. 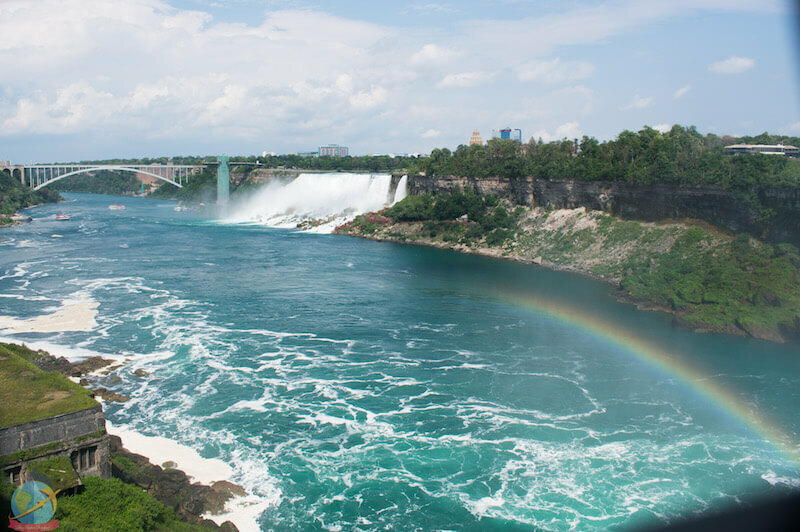 I finally got to know Niagara Falls! 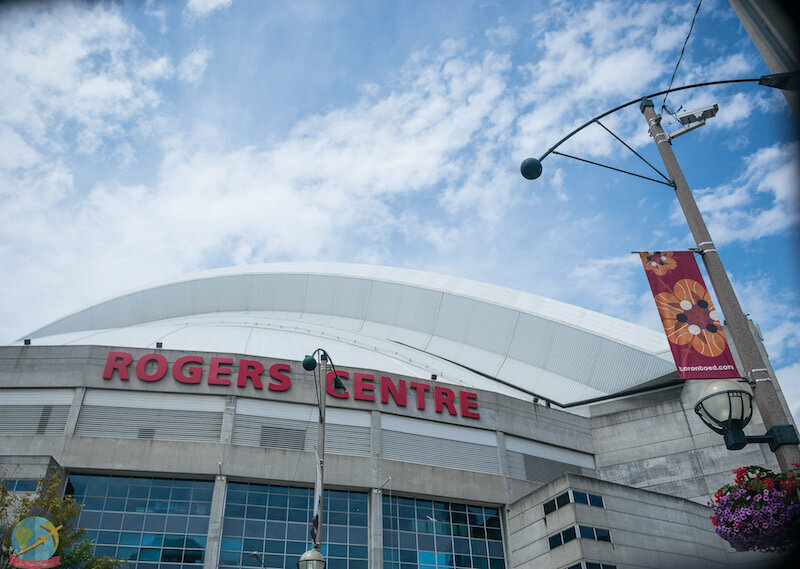 ROGERS CENTRE– for baseball lovers, you can watch a game from the local team-the Blue Jays. CASA LOMA– Casa Loma is a Gothic style mansion open to the public which has an impressive museum. Traveling as a vegan is not so easy all the time. But fortunately, in Toronto, you won’t have trouble finding vegan food as the offer is great for us. 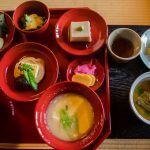 There are vegan restaurants a few meters away from each other and there are so many that it’s a little difficult to decide which one to try, especially if you go for a few days as the options are too many and all sound delicious! 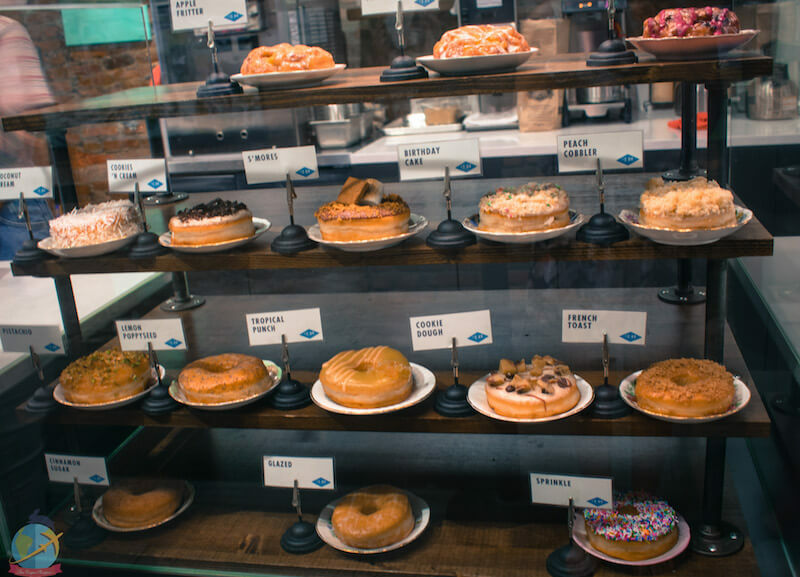 Whether you want to eat burgers, donuts, Buddha bowls, pizza, curry… you name it! you can find it all and totally vegan! 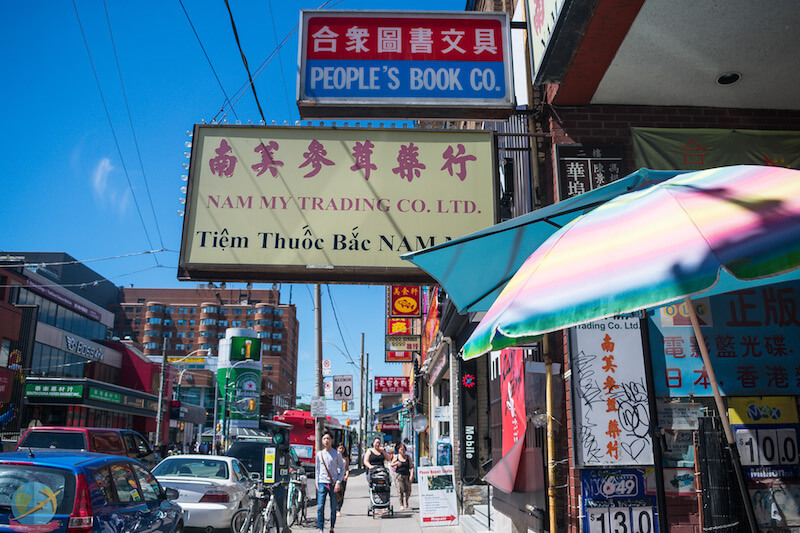 Additionally, due to the diversity of cultures, there is plenty of ethnic cuisines and local markets where you can enjoy delicious meals for all tastes, from Japanese, Mexican, Thai, to Jamaican. If what you miss are comfort foods like burgers, Mac & Cheese, donuts and ice cream then Toronto is not going to disappoint. It’s possible to find all the meals you used to know but in their plant-based version, yumm! 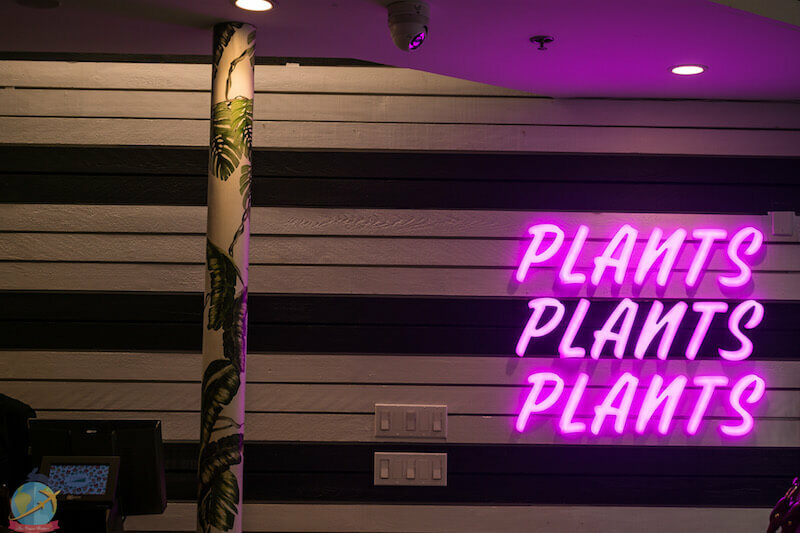 As I mentioned at the beginning, in this diverse city you will not have trouble finding vegan food; but these are my personal choices that I hope can help you a little to decide. Vegan comfort Food for the soul and the best thing is that you can take your fellow travelers, even if they are not vegans because they will enjoy it for sure. A went to this restaurant with a non-vegan on our last day in Toronto and he was fascinated that there were such options, so it was totally approved. For my part, I was completely satisfied to be able to show that we can continue to eat tasty food without having to harm animals. 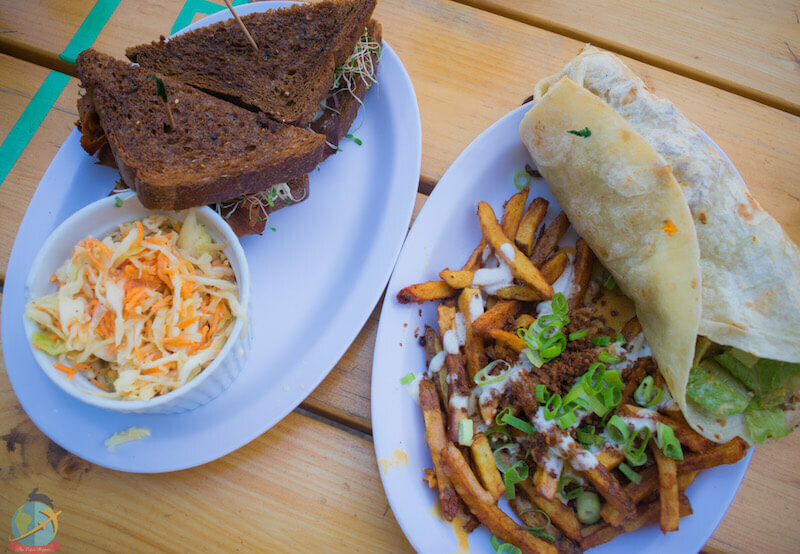 Hogtown Vegan has the classic favorites: Mac & Cheese, Reuben Sandwich, “Chick’n” waffles, Phish & chips, pulled “Unpork”, Philly Cheesesteak and more! 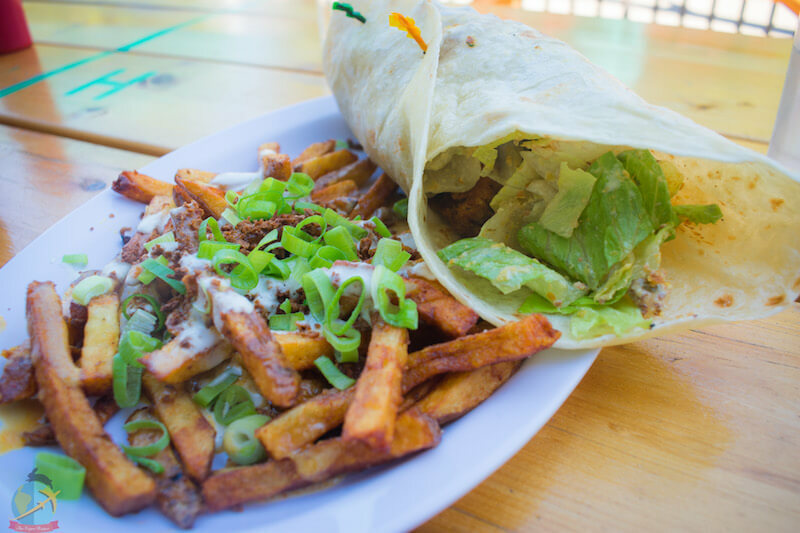 I highly recommend the Unchicken Caesar Wrap and the fries supremacy. Fresh is restaurant chain with several locations throughout Toronto and is one of the most popular vegetarian restaurants. 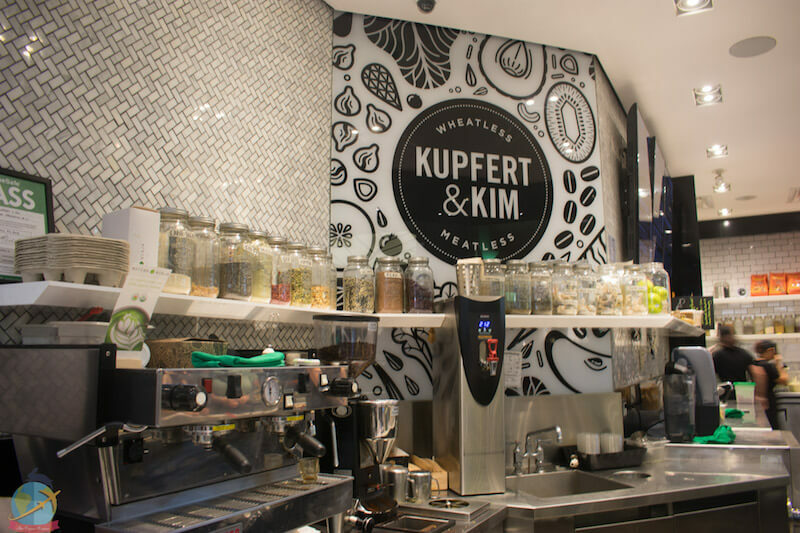 Among its menu offer you can find everything, including bowls with a variety of fresh and healthy ingredients, soups, salads, wraps, burgers, smoothies, tacos and even lattes, tea, and other hot drinks. 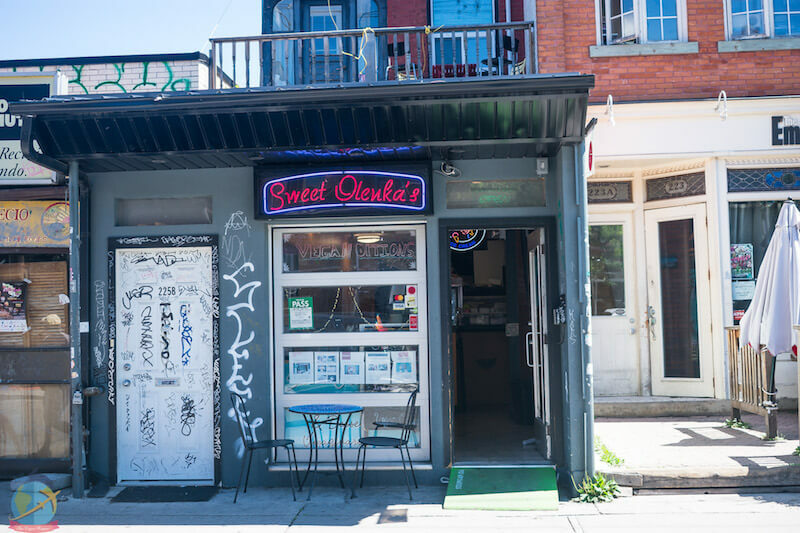 Some recommendations: The Green Poutine, Quinoa onion rings, and the crispy cauliflower tacos. Planta has two restaurants located in Toronto. 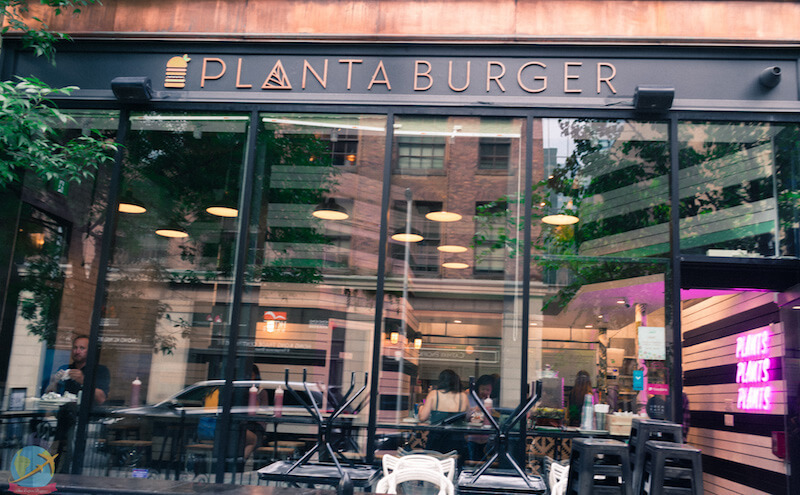 One is Planta, an elegant restaurant that offers an internationally inspired menu, while Planta burger is a cozy space that serves innovative and delicious burgers, salads, cauliflower wings, upgraded fries, onion rings, shakes, and treats. 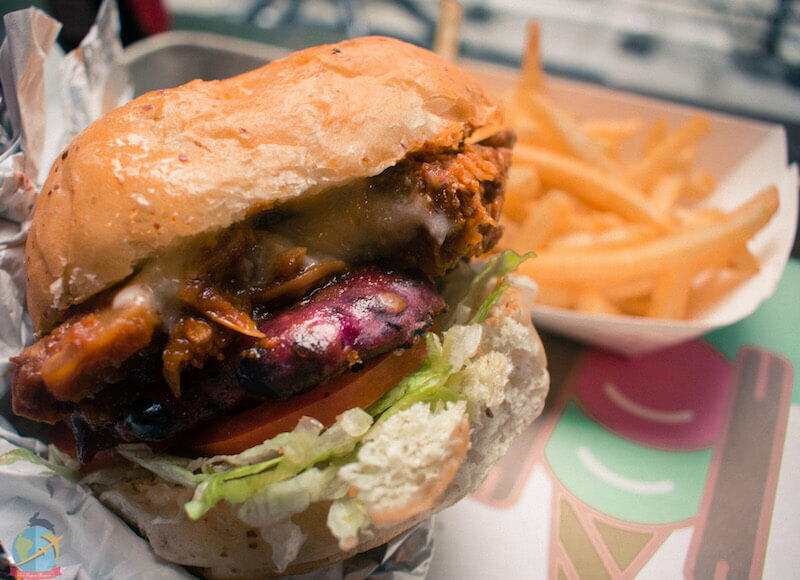 You can find it from the classic burger to a “crab cake” burger, meatball and pulled “pork” burger made from jack fruit. My recommendation: the Firehouse, has the best of all: mushroom and lentil patty, pulled BBQ jackfruit, jalapeño aioli, vegan cheese, lettuce, and tomato. If your fellow travelers are not vegan and want to kill you because you’ve had them eating vegan food throughout the trip (it’s very hard to contain because of all the vegan food in Toronto!) then you can compromise and visit a place where you can find options for everyone. In my case, it was Khao San Road, because it’s a restaurant specializing in Thai food that has a separate vegan menu. Even though I have not been able to go to Thailand yet and the only Thai food I have ever tasted has been in Panama-so I do not have any points of comparison- the taste of the food from Khao San Road seemed quite authentic and I was very satisfied with the mix of flavors and how well combined they were. 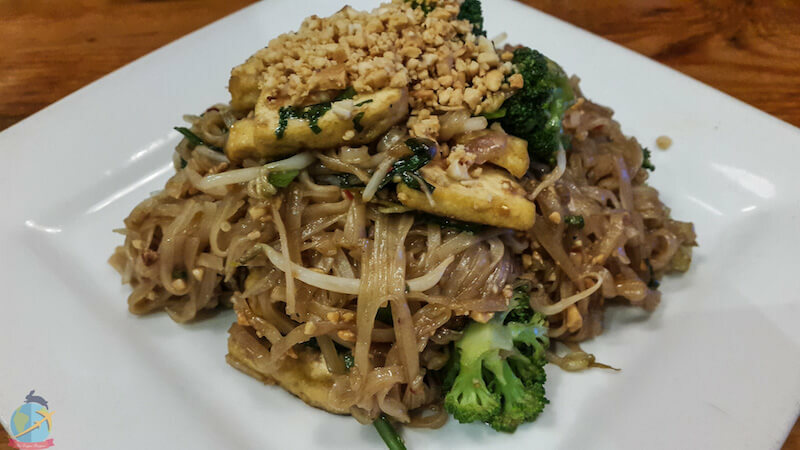 The vegan Pad thai was delicious, filling and satisfying. The restaurant has a style of shared tables and can become somewhat noisy, so if what you want is privacy to talk with your companions then this fact may a point against, but in terms of vegan options and for those who are not vegans I found this is an excellent option. Click here to see the vegan menu. 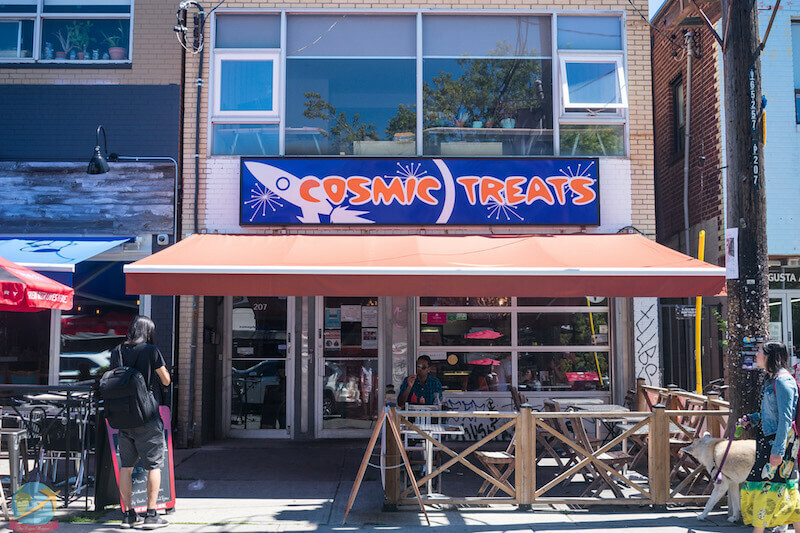 Cosmic Treats is also a 100% vegan restaurant that offers vegan comfort food as well as dessert, ice creams, beers, and wine. 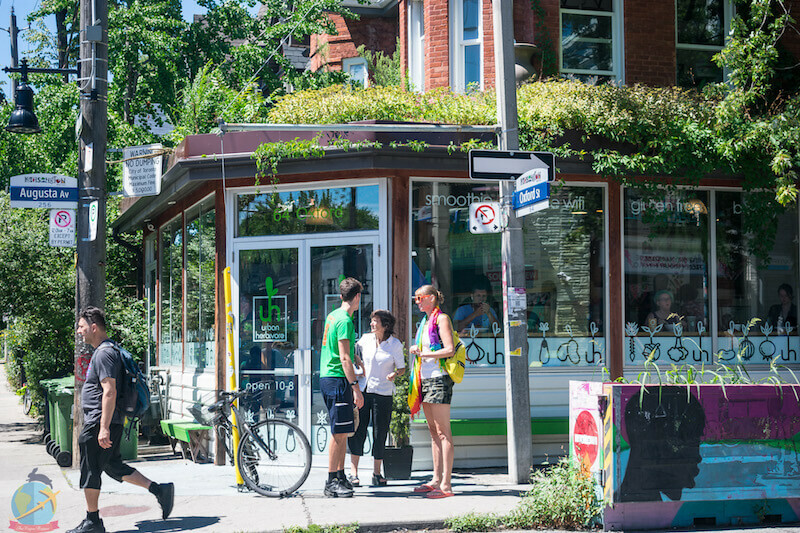 Include it when you do your vegan food tour through Kensington market since this is where Cosmic treats is located and also many other vegan spots barely a few meters or blocks away. The more you can visit the better! 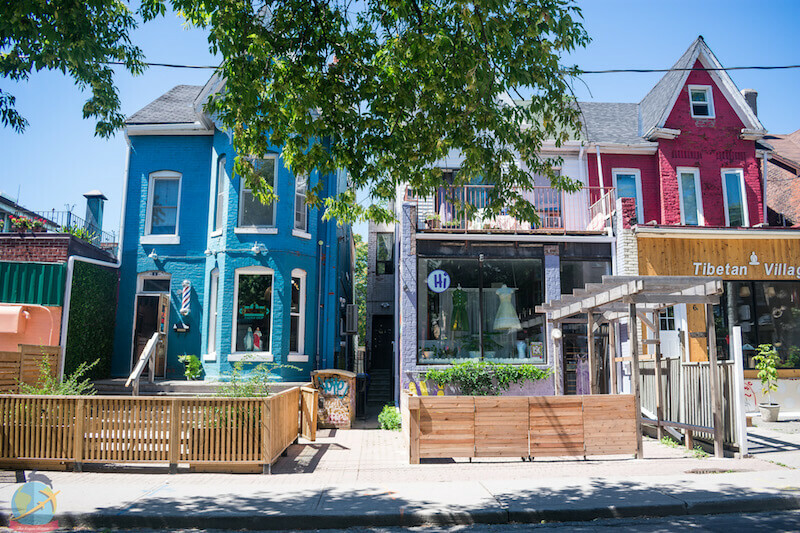 Cosmic treats is a great place to go for brunch and of course, for ice cream! 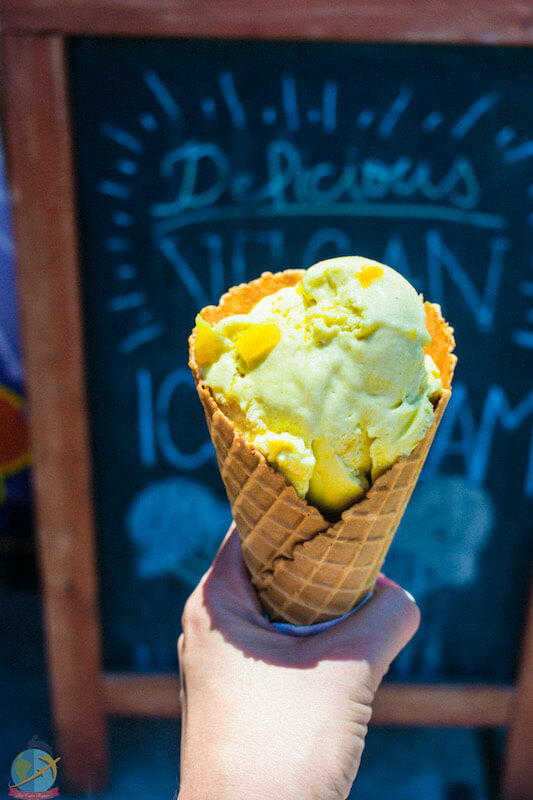 Vegan ice cream from Cosmic treats! 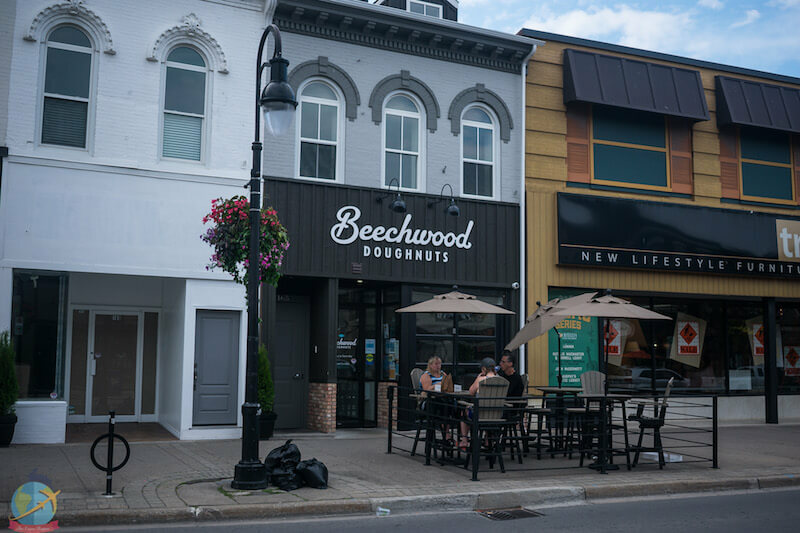 In this pizzeria, you’ll be able to find not only very creative vegan pizzas but also doughnuts, ice cream, as well as veganized versions of mozzarella sticks, corn dogs, poutine and nuggets, and much more. Have I mentioned that all the pizza combinations sound delicious?! Some recommendations: The Pizza Pig Destroyer, the BBQ Buffalover, the Toronto Island, the Fat Mac, the supreme Poutine, the Tater tachos. 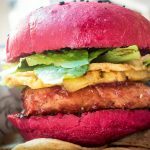 Yamchops is a 100% plant-based “butcher’s shop” that offers all kinds of vegan alternatives such as Seitan, tofu, tempeh, milk and cheese substitutes, burgers, scrambled no-eggs, vegan sausages, smoothies, chocolates, biscuits, sauces, dressings and much more. 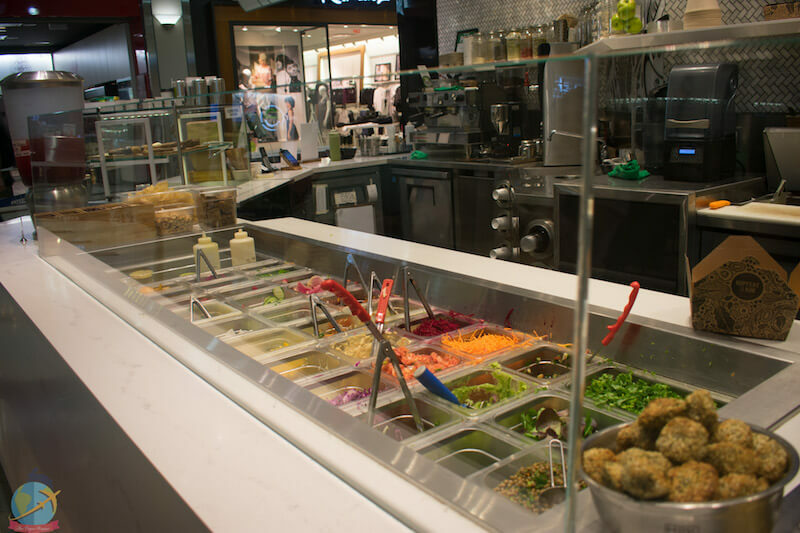 In addition, they also have vegan products and prepared meals such as General Tso Chicken, pulled unpork, Szechuan beef, burritos, salads, desserts, and more. Yamchops has its own brand of products and also offers countless vegan products from other brands. Click here to see your entire product catalog. Vegan and healthy fast food restaurant. 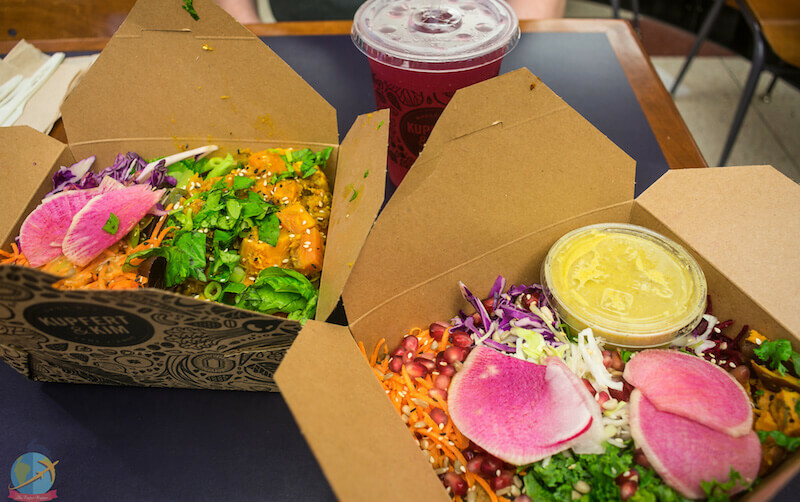 My recommendations: Oaxaca Bowl, the First Canadian Place Bowl, and the Tempeh & Bean Chili. They have brunch options every day, smoothie bowls, burgers, cocktails, wine, and vegan bowls. One of the things I was looking forward to was trying some of the Jamaican food options in Toronto. For lack of time and fear that I would get indigestion, I had to skip it. It will be for next time! The Ital cuisine is part of the Rastafari movement, Ital comes from the word vital meaning that food is an essential part of life. This lifestyle mostly implies a diet that excludes the consumption of meat and other animal products so it is possible to find many vegan options in restaurants that offer this type of cuisine. All of these are quite small locals where the menu can be 4 or 5 options, but the reviews were very good and everyone praised the intensity of the flavors and how delicious the food was. If you have the opportunity do not forget to try and tell about your experience. These are the restaurants with the best reviews: Ital Vital, Veggie D’light and One Love Vegetarian. 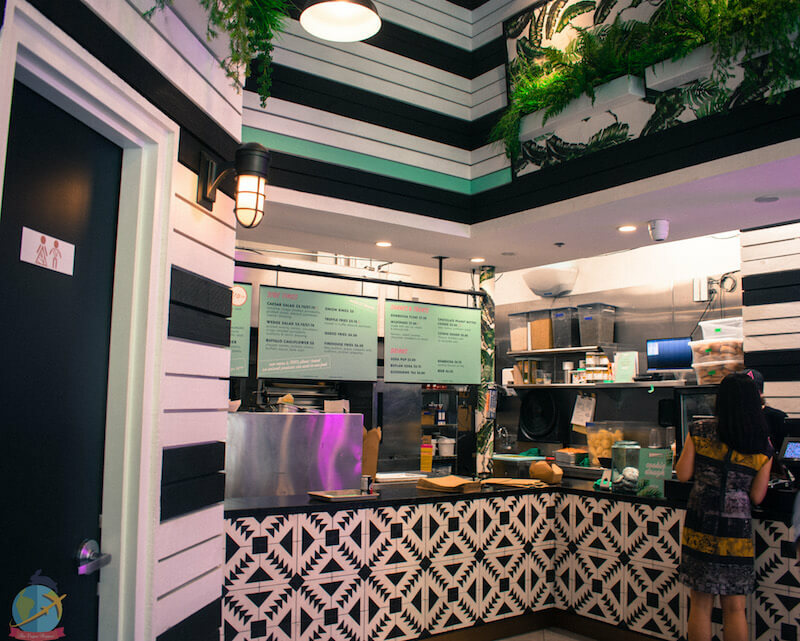 Rosalinda is a fully vegan restaurant that offers a Mexican food menu. They have flautas, ceviche, chilaquiles, tacos, mole, burgers, bowls, pozole, salads, churros among other mouth-watering options. 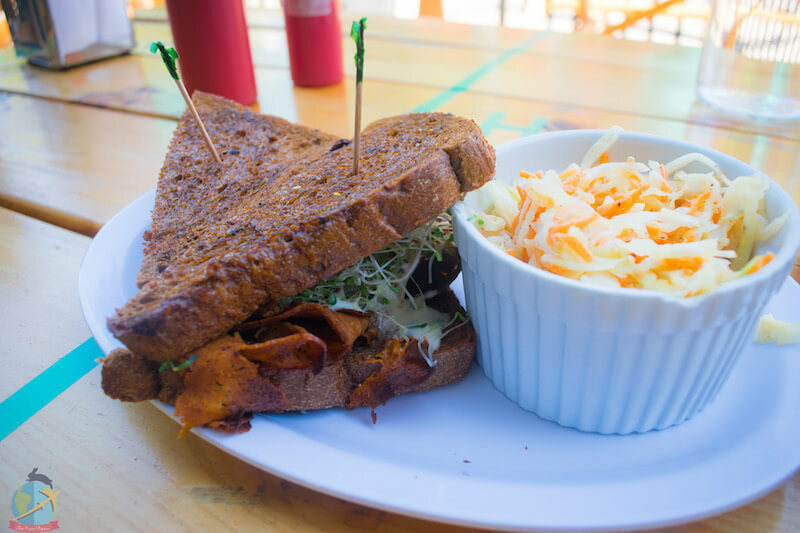 This restaurant is recommended as an excellent place to try vegan Mac & Cheese vegan (especially the version with mushrooms and truffles), they also have burgers, soups, desserts, homemade sodas and more. A very popular place to go for breakfast since they have many vegan options and very good reviews on Happy Cow. 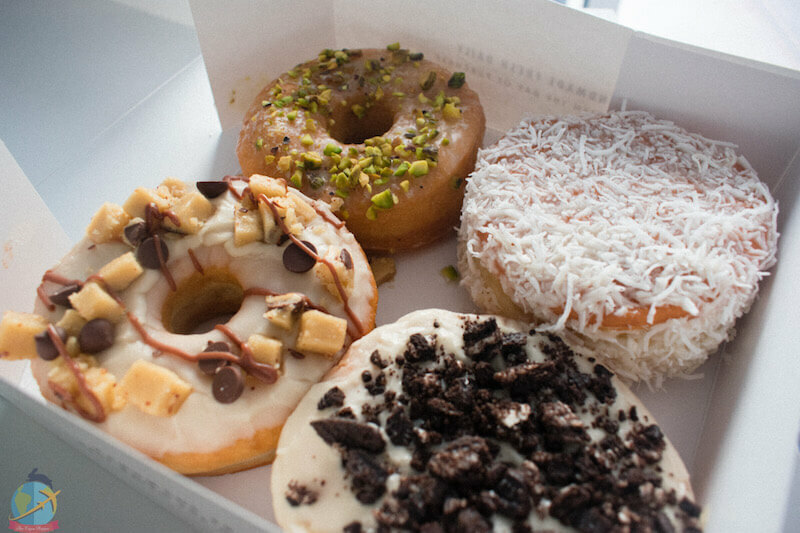 As previously stated, I highly recommend that on the way there you stop at St. Catharines because you’ll be able to find Rise Above which is one of the few restaurants 100% vegan in the vicinity of Niagara, and also just a few meters away is Beechwood Doughnuts– which was fully recommended by every vegan I asked in Toronto. And I’m here to confirm it because they were absolutely delicious! 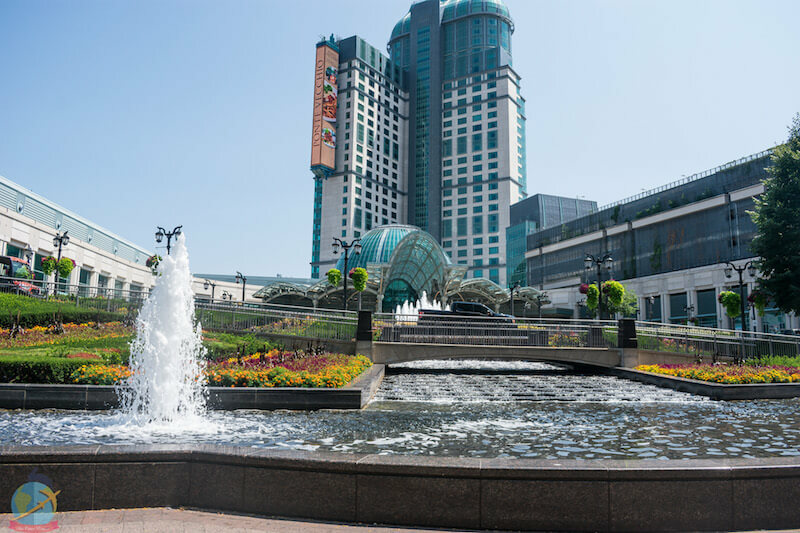 I hope this guide has been of your help to enjoy your trip to this Canadian city that has a lot to offer. 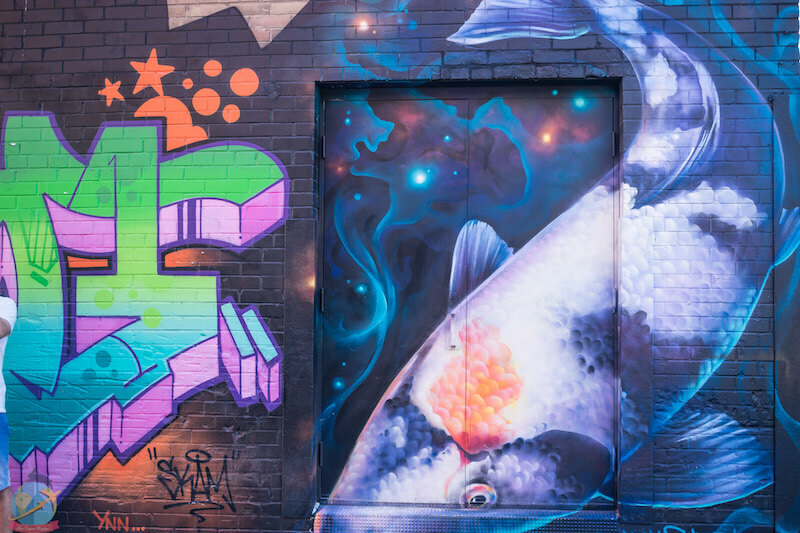 Have you visited Toronto yet? What other activities or restaurants with vegan options do you recommend? Do not forget to follow me in my social networks and leave your comment!